PrimeFaces is the rapidly evolving and leading JSF component suite.PrimeFaces has the same functionality like Icefaces (Icesoft powerful rich internet application framework) and Richfaces (JBoss JSF component framework) but it provides additional components including the standard set of components also many goodies like HTMLEditors, Charts, date Schedule and an Excel data exporter.It also has more built-in themes (about 25) than that is available in Richfaces and IceFaces.It provides a facility to create own custom themes. jQuery is what is used in the background with its wonderful set of widgets and numerous plugins. It also consists of the Mobile UI kit to create mobile web applications for handheld devices (IPhone, Palm, Android, Blackberry, Windows Mobile and more). Application developers love PrimeFaces, since it is based on well-defined goals and principles that help them with development. 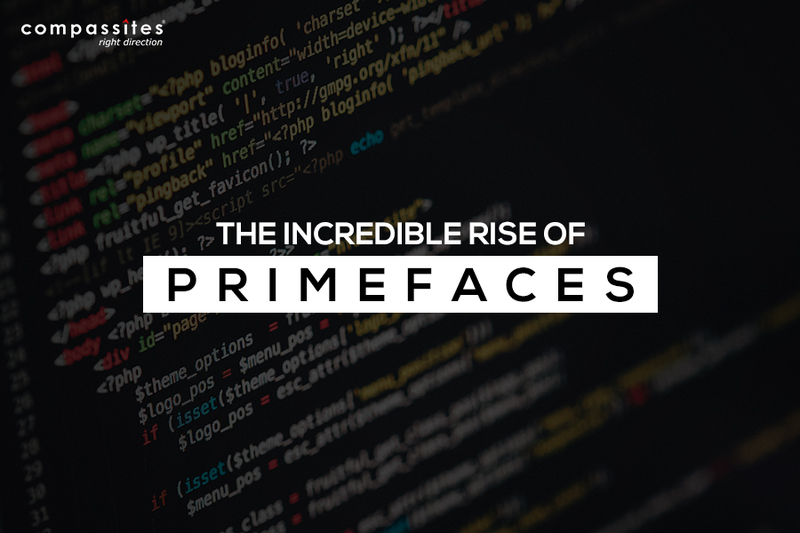 Here are the top 3 reasons, why you should opt for PrimeFaces on your project. Simplicity: PrimeFaces is a lightweight component; it is just one single jar file with no dependencies and no specific configurations required. 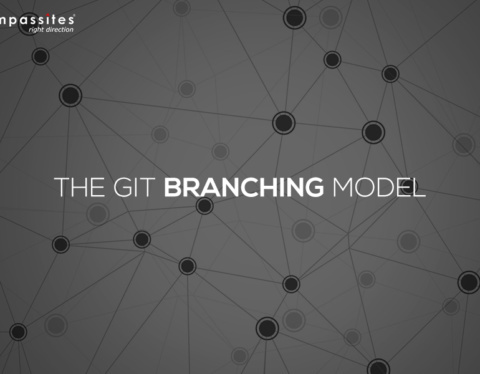 Due to this reason it gives a far better performance in UI application development. Easy to Use: PrimeFaces follows with the design principle: “A good UI component should hide complexity but keep the flexibility” while doing so. If the developers use Spring Framework and keep JSF as a front end, then PrimeFaces is better option as SpringSource suggests PrimeFaces to be used in JSF-Spring applications. The PrimeFaces team recently announced the release candidate of PrimeFaces 3.5 on January 21st 2013 with over 175+ filed improvements.This version features new components, enhancements to existing components, major maintenance and more.